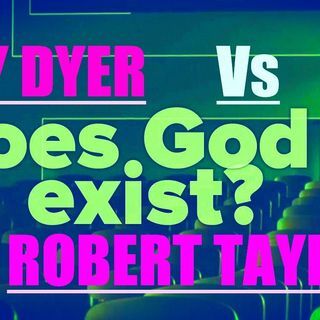 The knock down secret argument of praxeologist Robert Taylor is here to stump me! I invited him on to let him set up the challenge that it’s logically impossible for there to be a God. I haven’t heard his argument but he issued a challenge and we will see what he brings to the table.